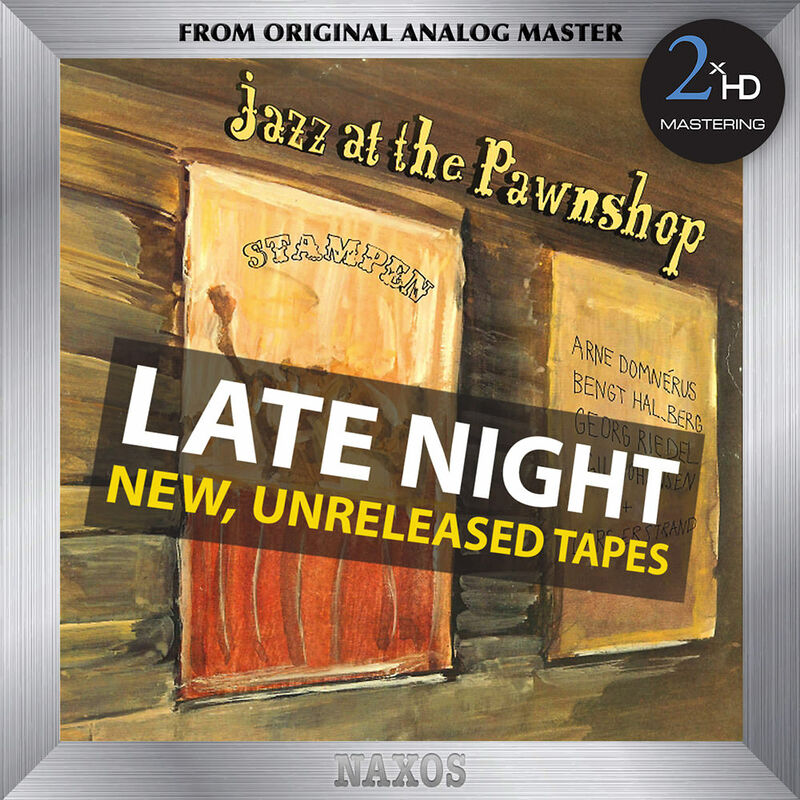 Anyone who owns the original Jazz at the Pawnshop, considered one of the most famous audiophile albums in music, will not be able to resist this companion album which captures the enduring spirit of the intimate Pawnshop jazz club in Stockholm. It’s called Late Night because these previously unreleased songs were played during the last two sets late at night. The treasured 40-year-old tapes were discovered accidentally and found to be in excellent condition; a week was spent editing and mastering them in high resolution for this album, which includes musical tags to indicate the end of a set and uses slow fade-outs and fade-ins to identify the breaks. You can hear the band members walk back on stage, pick up their instruments and get into the final sets on this electrifying recording that brings together musicianship and engineering in a magical symbiosis. For the 2xHD transfer of this recording, the original 1/4”, 15 ips CCIR master tape was played on a Nagra-T modified with high end tube playback electronics, with a pair of Dolby A, wired with OCC silver cable from the playback head direct to a Telefunken EF806 tube. The Nagra T has one of the best transports ever made with four direct drive motors, two pinch rollers and a tape tension head. We did an analogue transfer for each high-res sampling and A & B comparisons were made with the original LP, using the KRONOS turntable with a BLACK BEAUTY tone arm.